Standard Apple Style 30 Pin Connector. 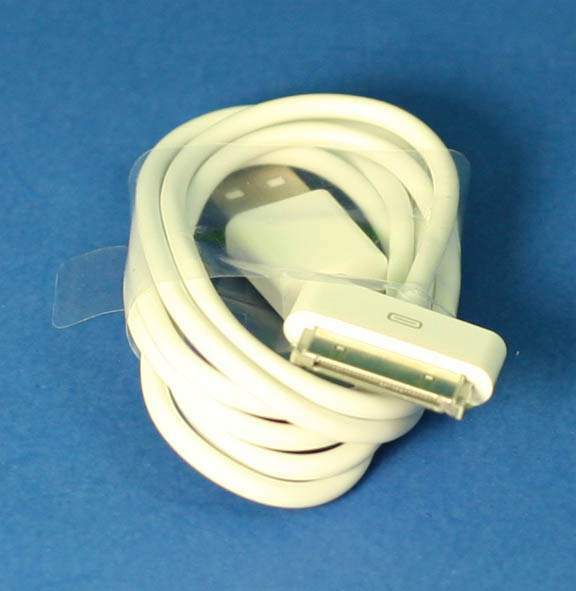 Used on Great Deal of Apple Iphones IPads IPods. For Charging Unit and Sending Data and Music to ITunes.